Homeownership is a dream for many people, but few of us know when and how to go about it, especially when buying a home for the first time. And since a home purchase can be the single largest investment of your life, it helps to make informed decisions along the way. The process and timeline of purchasing a home is different for each person. And while there are buyers who wait for market conditions and mortgage rates to swing in their favor, the general rule of thumb is that the best time to buy a home is when you can afford it. This means entering the market when you have sufficient cash reserves, your credit rating is in great shape, and you have secure employment. Some lenders suggest buying a home when you have enough cash to for a hefty down payment, usually about 20% of the price of the property you are interested in. Doing so can help lower the interest rate and your mortgage payments overall, so being in great financial standing is the best time to make a home purchase. How long do you intend to keep the home? The answer will not only help you decide when to make a purchase, it will also put you in the right frame of mind in case you decide resell the home and purchase a new one after, say, five years. You’ll also need to consider other matters, such as plans to get married, expand the family, or change jobs. 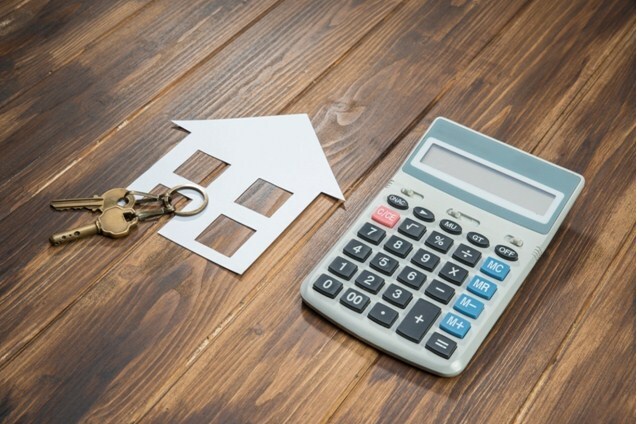 It’s not enough for you to be able to afford a mortgage – you must also determine if you can afford to live in the home of your choice without becoming cash-poor. There are other costs that need to be factored into the affordability of any given home. These include property taxes, homeowners’ association (HOA) fees, utilities, and maintenance. It’s a good time to buy a home if you have enough money set aside for the upkeep of a new home and live an acceptable lifestyle while paying down your mortgage. Draw up a monthly budget that includes not just your mortgage payments, but the cost of maintaining your household. Plan for contingencies so that you’ll have enough wiggle room in case of emergencies. You’re in the position to buy a home if you’ve got great credit – this means that you’re at a point where you’ve paid down most of your debts like student loans, car payment plans, and consumer debt – or, at the very least, you have kept debts to a minimum and you’ve been making timely payments. This also means that you have not made any major purchases in a while, such as an expensive car. This will make it more likely for a lender to approve your loan application. However, if you recently bought a big-ticket item or had major expenses, you might want to put off a home purchase for at least a few months. Buying a home is a big step forward, and during this time you’ll need the help of a real estate professional. Call the Zanthia Hastings Team at 704-947-2165 or send an email to zanthia@soldbyzan.com.